I know. That one made me laugh. Play on words might have been little off on that one. These are both great!! 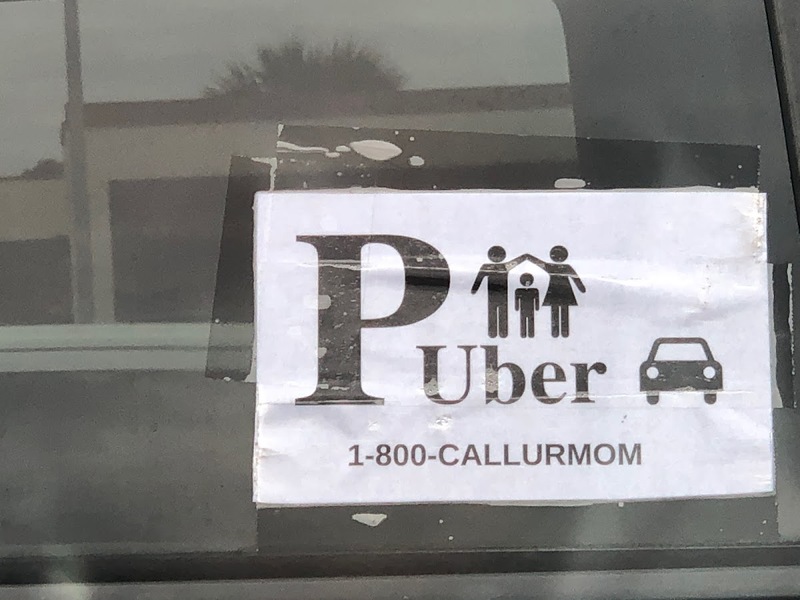 I remember being Mom’s taxi. Ha! Thanks for the chuckle! 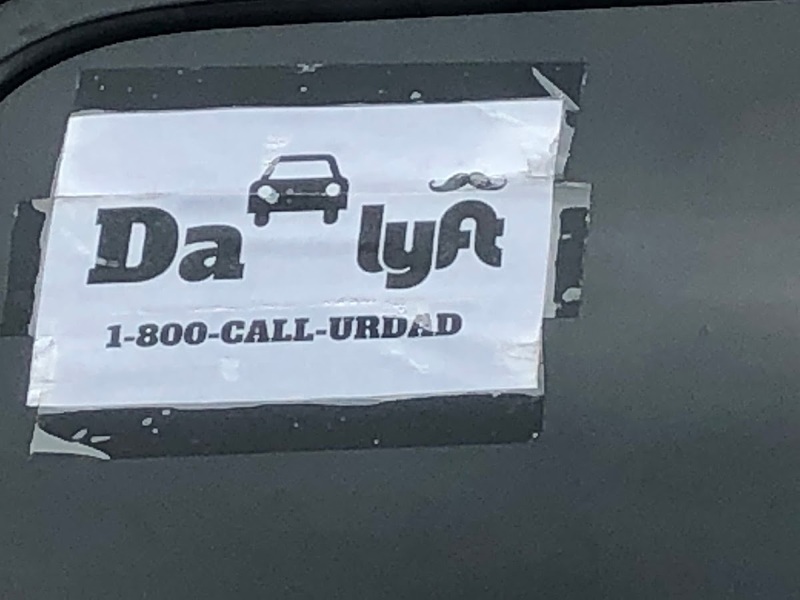 Who know maybe all of us mom drivers were the inspiration for Lyft and Uber. I don’t get the P uber. It’s great more options are available. I must agree with Susi, you have a keen eye for Wordless Wednesday.